The right choice for large families or small groups. 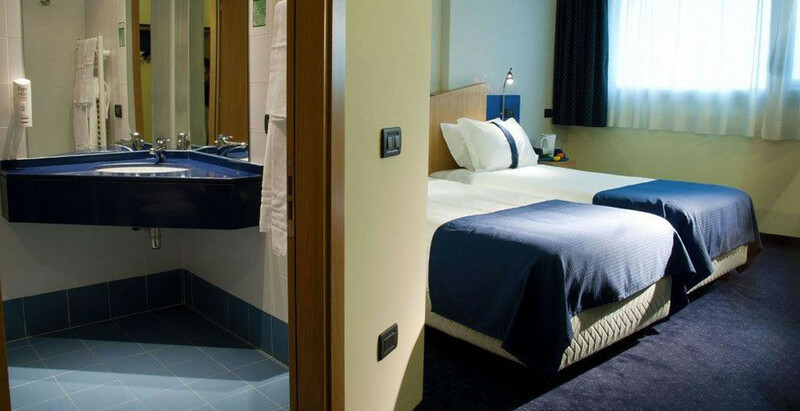 If you are looking for the ideal room for family in a hotel in Senigallia strategically located between the highway and the sea, you have found. And you are getting the type of room for you. possibility of including additional beds. 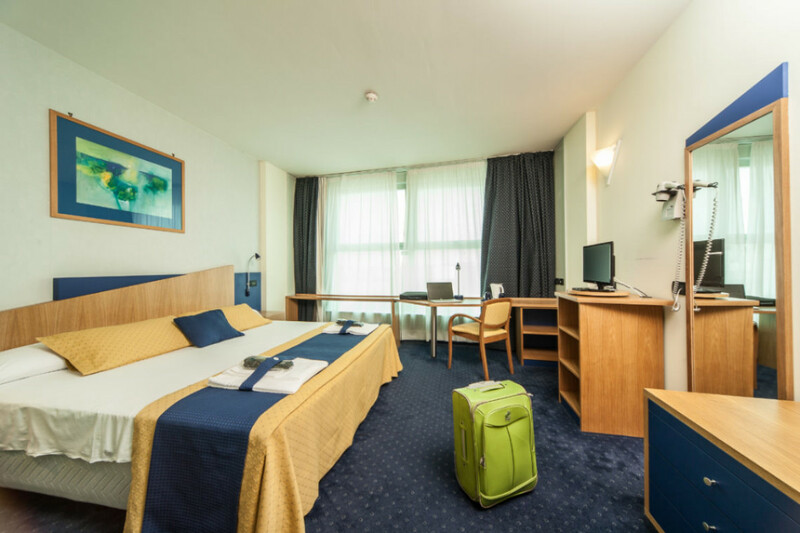 Of course in addition to the space we are offering the opportunity to spend your time in the best way that you want, thanks to the wi-fi in every room and the opportunity to live in complete relaxation away from the noise and confusion. We don’t like draw charts but when we ask what is the best family hotel in Senigallia we are proud to be number one. We expect you to make room for all your needs. please contact me and we will be happy to answer all your questions and to your every need.